(Lesson time approximately 1 hour. Winter 1 hour lesson with PGA Director of Academy at Thousand Oaks Brian Kotowicz. Regular Price $95. Lessons include video analysis and package will cover all aspects of the swing. Lesson times approximately 1 hour each. 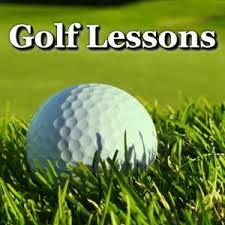 Lessons will be given at the Thousand Oaks Golf Academy. Why are there frost delays? Click HERE to sign up for our Birthday Club. You will receive a link to sign up for our birthday club to get a free gift every year on your birthday to be used throughout the year!! !